Novo Nordisk illegal marketing allegations may now be resolved. Novo Nordisk has reached an agreement with the Department of Justice in an alleged “white coat marketing scheme.” The drugmaker faced claims of intending to encourage doctors to prescribe three Novo Nordisk drugs to patients. Since 2006, under a so-called “Changing Life with Diabetes Program,” illegally hired Certified Diabetes Educators (CDEs) and employed them as sales reps. These “sales reps” helped the company to pocket $6 billion in the whole deal. The lawsuit alleged that the NovoLog, Levimir, and Victoza salespeople, or educators, had an unfair advantage when meeting doctors. The Department of Justice became involved as all 3 drugs are covered by government health benefits. The drugmaker is also in the middle of class action lawsuits over insulin pricing. 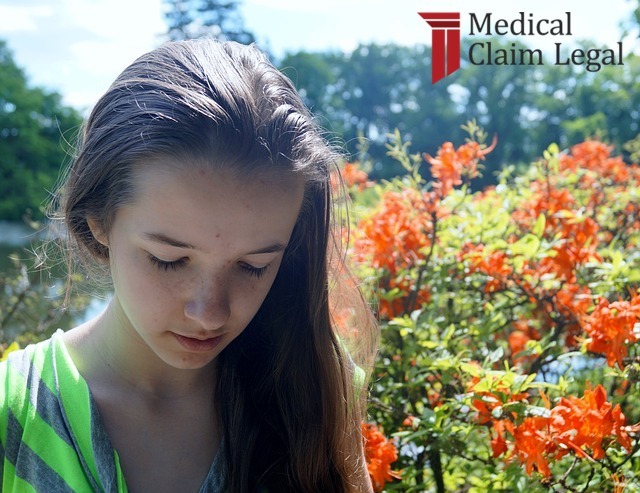 If you would like to speak with a lawyer, on behalf of yourself or a loved one, the Medical Claim Legal team is here to assist you. Don’t hesitate, contact us today. The Tecfidera label now reflects a possible side effect of liver injury. Tecfidera, Biogen Inc’s multiple sclerosis (MS) drug, has received label updates to disclose a potential liver injury that could require hospitalization. The world’s best selling oral MS drug experienced sales of $1.03 billion in the third quarter and accounts for about a third of the pharmaceutical company’s revenue. Biogen reports that only 14 instances of liver injury have occurred around the 230,000 patients who have taken Tecfidera. This isn’t the first time Tecfidera has had the spotlight. 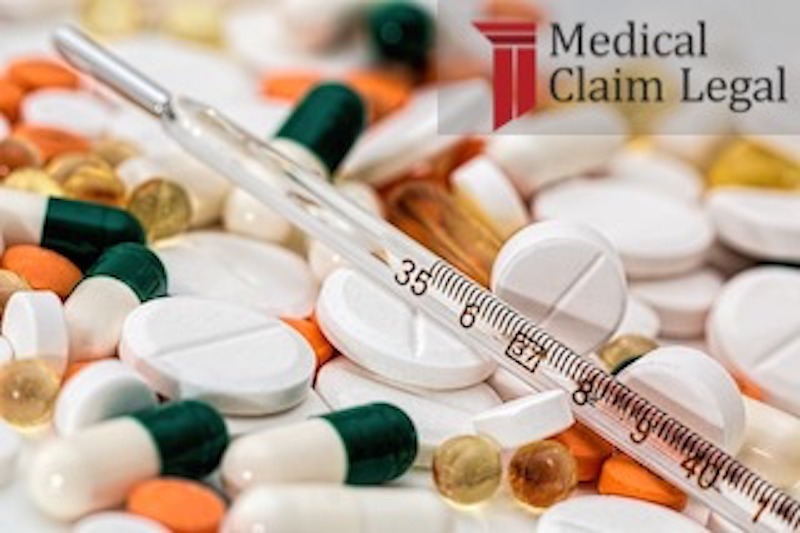 Just last week, Biogen Inc. announced a settlement of a patient infringement lawsuit for $1.25 billion concerning the multiple sclerosis drug. The label updates mention that abnormalities are resolved after use of Tecfidera ends. A few cases required that the user be hospitalized. None of the cases have led to serious conditions including liver failure, liver transplant, or death. The city of Everett, Washington has filed a “first-of-its-kind lawsuit” against Perdue Pharma, the manufacturer of OxyContin. Everett, Washington is a place where addiction to heroin and other opioids is officially considered an epidemic. 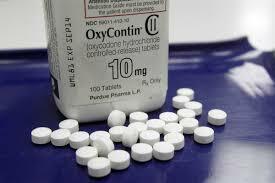 Now, the city has filed a “first-of-its-kind lawsuit” against the manufacturer of OxyContin. Citing gross negligence, the city claims that when Perdue Pharma marketed OxyContin as a less-addictive alternative to other pain medication, they did the public a disservice. Officials claim that at the height of the epidemic, OxyContin was a factor in more than half of the crimes committed in Snohomish County. In an LA Times article it was noted that “those drawn to the pills included young people and professionals who saw the painkiller as more fashionable and less dangerous than street drugs. Experts have mixed opinions about Everett’s chances of recovering money. Drug distributor McKesson Corporation will pay a $150 million fine. Regulators have alleged that McKesson Corporation, a drug distributor, failed to report suspicious orders of painkillers that have been linked to the opioid addiction epidemic. The company has agreed to pay a $150 million fine after they allegedly failed to detect and report suspicious orders of prescription pain pills, according to federal prosecutors. This has arguably led to the growing heroin crisis. For example, more than 1.6 million orders for controlled substances were filled by McKesson in Colorado between June 2008 through May 2013. However, just 16 of them from a single customer as suspicious, the Justice Department said. Those addicted to opioid painkillers are most likely to form a heroin addiction according to the Centers for Disease and prevention. McKesson, the nation’s largest drug distributor, was accused of failing to create an effective system to detect suspicious pharmacy orders. This was argued to be a violation of the Controlled Substances Act. Data from the Center for Safety and Applied Nutrition’s Adverse Event Reporting System can be useful in litigation and beyond. Thanks to a new service, consumers might be little bit safer. The Food and Drug Administration (FDA) recently announced that the Center for Safety and Applied Nutrition’s Adverse Event Reporting System (CAERS) database will be made public. The CAERS is a database that includes reports about harm and product complaints submitted to the FDA. The new database can be accessed by consumers, researchers, industry pros and attorneys. The boon helps individuals learn more about products and their potential or previous harm to individuals. Perhaps more importantly, industry professionals now have access to data with transparency. The co-founder of Center for Science in the Public Interest in Washington, a group that monitors concerns about food safety, Michael Jacobson sees this as a victory. “If somebody, like a poison-control center, has concerns, they can go and see if there happen to be some reports,” Jacobson said told Bloomberg. Lawyers and companies, will find this information particularly useful. Some of the information can help with litigation. The information will certainly be mined by parties who could use reports to file lawsuits against manufacturers or retailers. The CAERS data will help the FDA and other experts monitor and study trends in “adverse event reports” that could signal a genuine safety issue with a product. 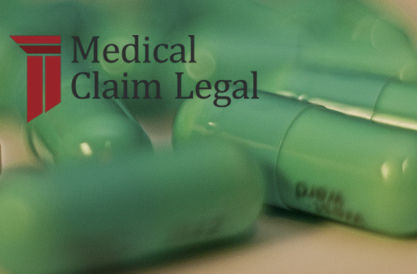 For those who may have experienced any type of adverse effects from food, drugs, or cosmetics, further evidence to support your claim might be available for you through the CAERS data. 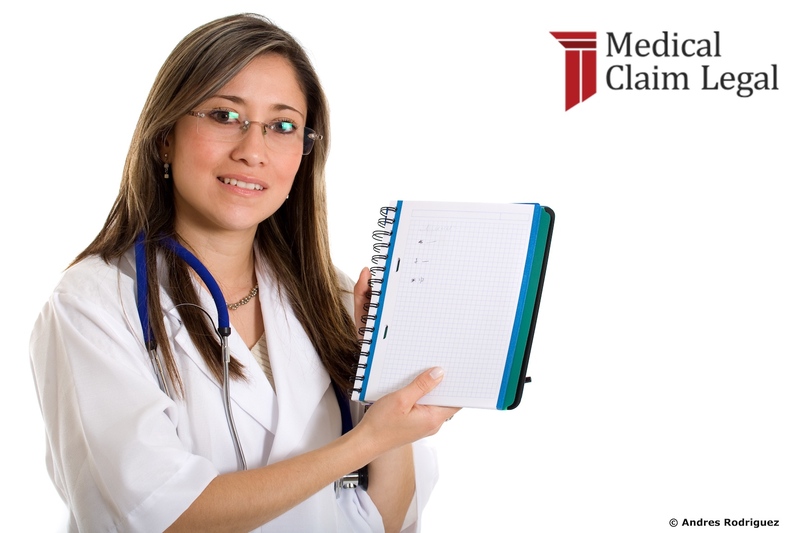 See if the Medical Claim Legal team can help you along the way. Popular over-the-counter heartburn drug Nexium, has made news recently over possible harmful side-effects. Multiple lab tests have revealed that the drug can lead to damage of arteries as well as an increased risk of heart attack or heart disease. According to a CBS news report, AstraZeneca, the maker of Nexium, responded with a statement noting that the study was conducted in a laboratory setting, “not in humans within a controlled clinical trial. Therefore, conclusions around cause and effect cannot be made. 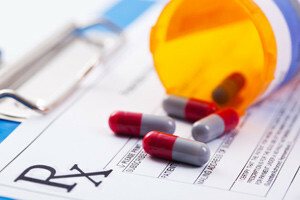 AstraZeneca also stated that the drug is typically safe to use when taken in the prescribed doses, however many people do not follow the recommended doses as printed on the label. Roughly 1 in every 14 Americans use some form of heartburn medication, and many people end up overusing the drugs over a long period of time. This continues to be a somewhat confusing topic due to the fact that it has not been proven that Nexium is the cause of the damaged arteries, but with all of the speculation there is cause for concern. The FDA has called for increased testing on all heartburn medications to ensure the products are safe, and the side-effects are properly labeled on the packaging. 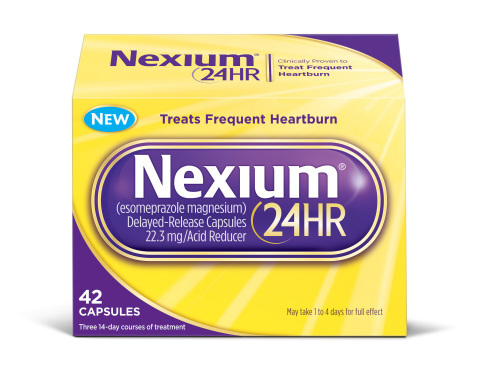 There have not been any lawsuits filed over this issue, but if it is revealed that Nexium is linked to heart problems, there could be cases to come. Reports have been released showing legendary pop star Prince, died of an overdose of the painkiller Fentanyl. The drug, which can be found on the black market, is more than 100 times more potent than morphine, making it the strongest opioid available. “Fentanyl is a very dangerous opioid, whether you’re taking it as a prescription or you’re mixing it with black-market heroin,” said addiction specialist Andrew Kolodny, executive director of Physicians for Responsible Opioid Prescribing, in a USA Today article. Prince’s death is just one in an increasing trend of opioid-related fatalities in America. According to a CDC report, Since 2000, the rate of deaths from drug overdoses has increased 137%, including a 200% increase in the rate of overdose deaths involving opioids. The alarming growth of opioid addictions and deaths has even been a topic in the presidential race, and continues to be a major topic in politics as a whole. One startling point made in a Washington Post article is that so many people are dying of drug overdoses that it’s easing the shortage of donated organs. While there are many factors, whether accidental or intentional, that contribute to the number of overdoses in this country, there must be more effort put in to stop this growing epidemic. In the past year, google searches containing the word “opioid” have increased continuously, and they grew even more when Prince’s death was linked to the painkillers. The awareness of the problem has grown across the country, however a solution has not been found. Hopefully there can be a solution to rehabilitate addicts, and prevent future overdoses from occurring. Purdue Pharma, makers of OxyContin, are facing some increased scrutiny from the FDA over their marketing of the popular painkiller. Since the release of OxyContin, the packaging has always said “12-hour relief” however in some patients the effects of the drug begin to wear off after about eight hours. This leads to many patients having to take more pills each day than what they were originally prescribed. Opioid addiction is increasing across the country and Purdue is being blamed as one of the leading causes. In a large-scale investigation of the pharmaceutical company by the LA Times, it was revealed that they knew the effects of OxyContin did not always last 12 hours. The main reasoning for the company’s false advertising was because the 12-hour relief claim gave the drug a large competitive advantage over other, less expensive drugs. In the late 1990’s, doctors began prescribing OxyContin at shorter intervals so Purdue sent a team of sales executives all across the country to convince doctors to stick with the 12-hour doses. According to the LA Times report, More than half of long-term OxyContin users are on doses that public health officials consider dangerously high, according to an analysis of nationwide prescription data conducted for The Times. This story will be one that continues to develop and as news comes out, lawsuits may follow. The entire medical world will be following these developments as it could change the market for painkillers in the United States and other countries as well.